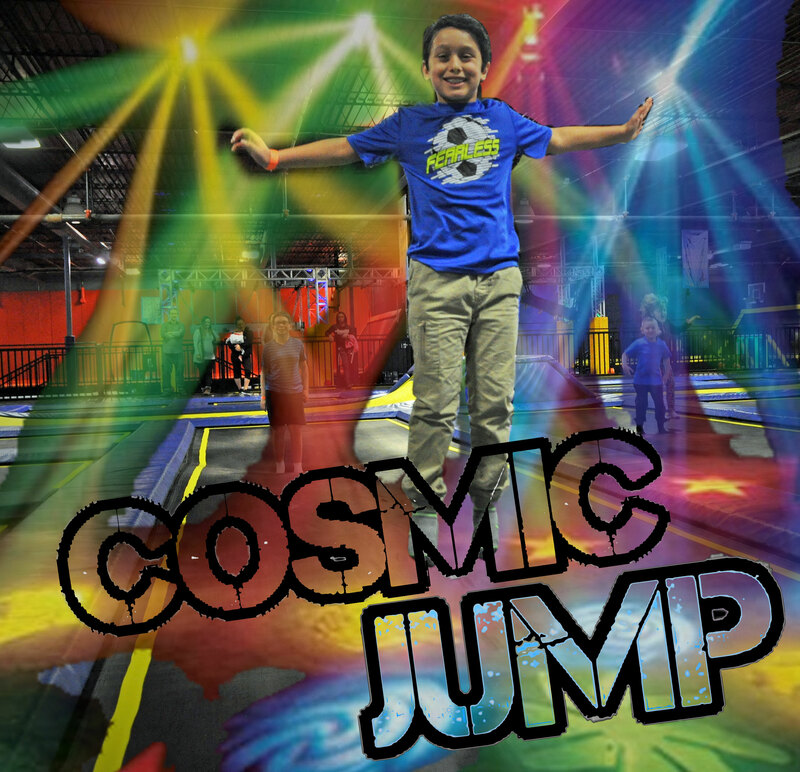 Cosmic Jump is every Friday night starting at 7:00pm. $15 per person gets everyone 2 hours of jump time. We begin selling Cosmic Jump wristbands at 6:55pm. Don’t wait until its too late. Check out Wednesday’s BOGO Deal here.